This wonderful home has been brought down to the studs and back again! 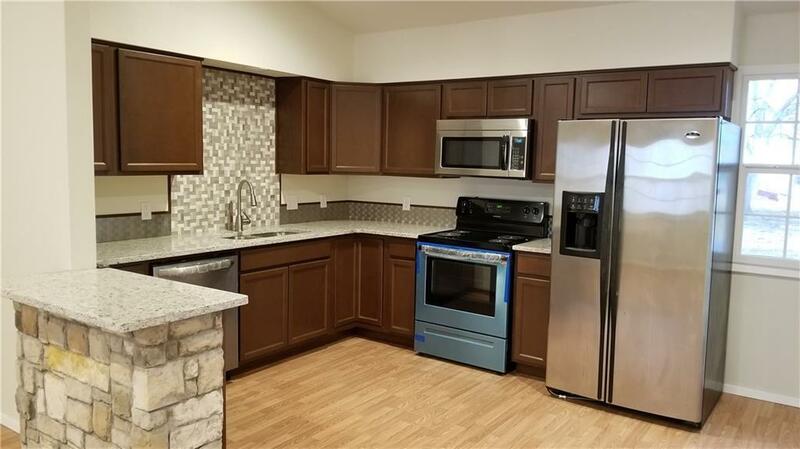 With a beautiful open kitchen area boasting new granite, appliances, and flooring, you will sure fall in love. 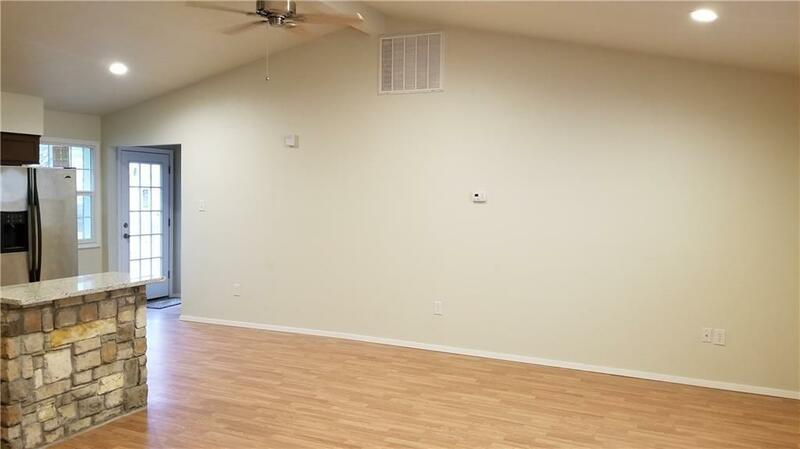 The home has vaulted ceilings and a split bedroom floor plan as well as a large back yard. 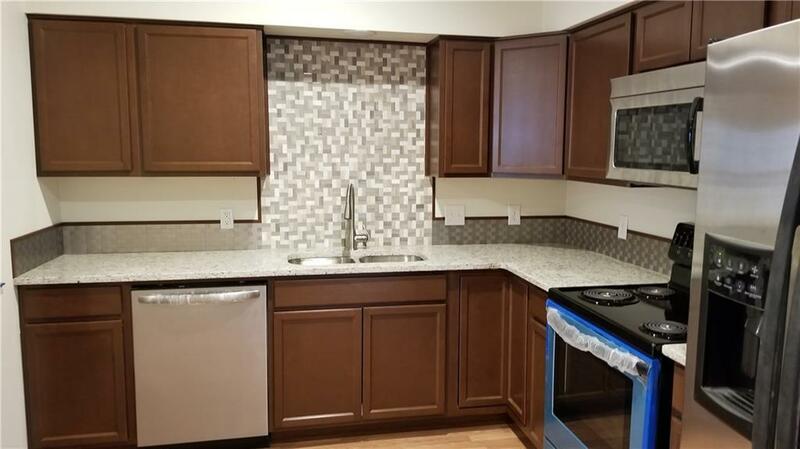 From new insulation, carpet, tankless hot water heater, appliances, fixtures, and so much more, you'll feel like you are walking into a new construction. Offered by Margie Peck of Re/Max Of Abilene.